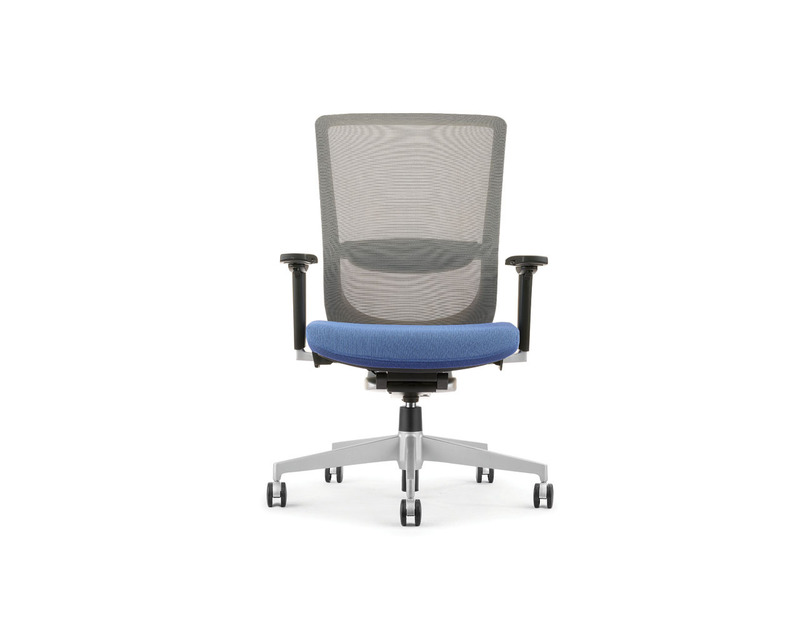 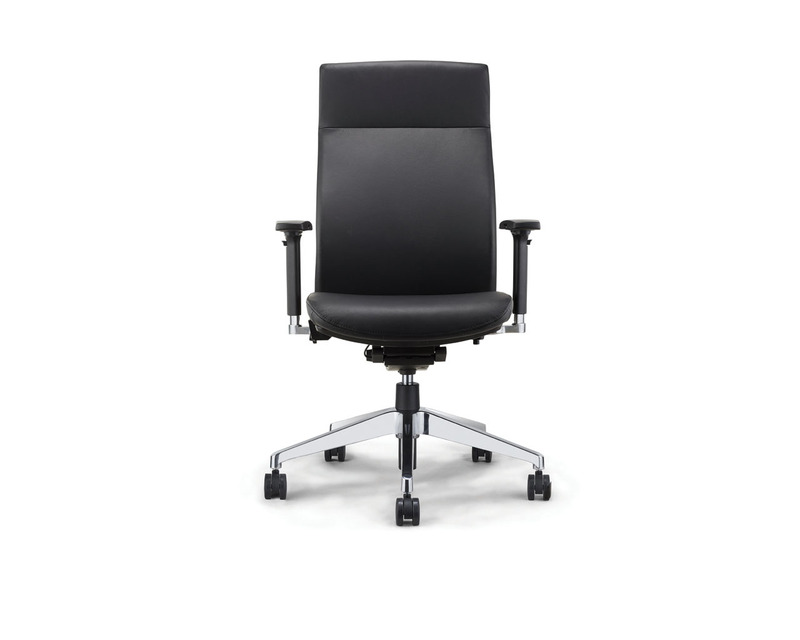 The Focus Series Mid Back Mesh Chair combines high-tech ergonomics with contemporary styling. 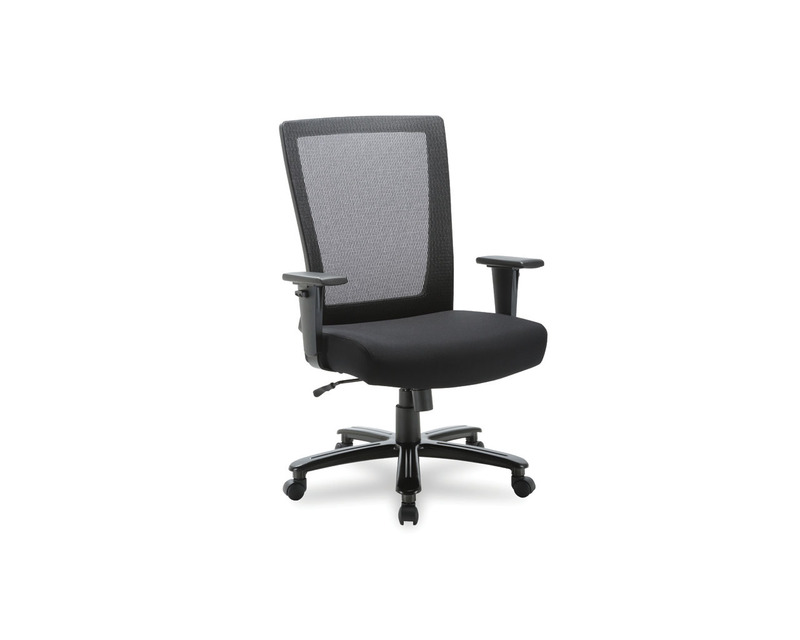 Constructed and designed with total comfort in mind, the Focus features flex zones that ensure constant support of back and lumbar, adjustable arm rests and optional adjustable headrest. 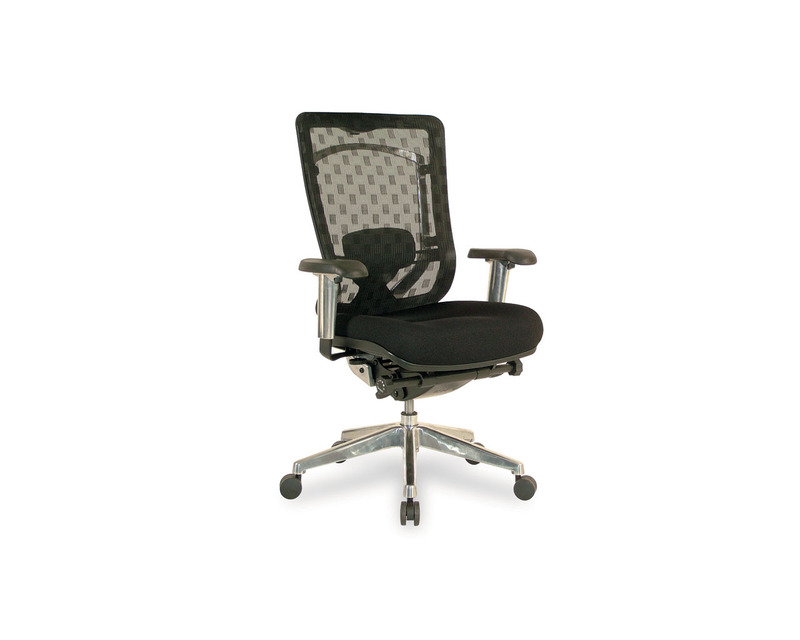 At the home office or the corporate office, the Focus delivers unparalleled comfort. 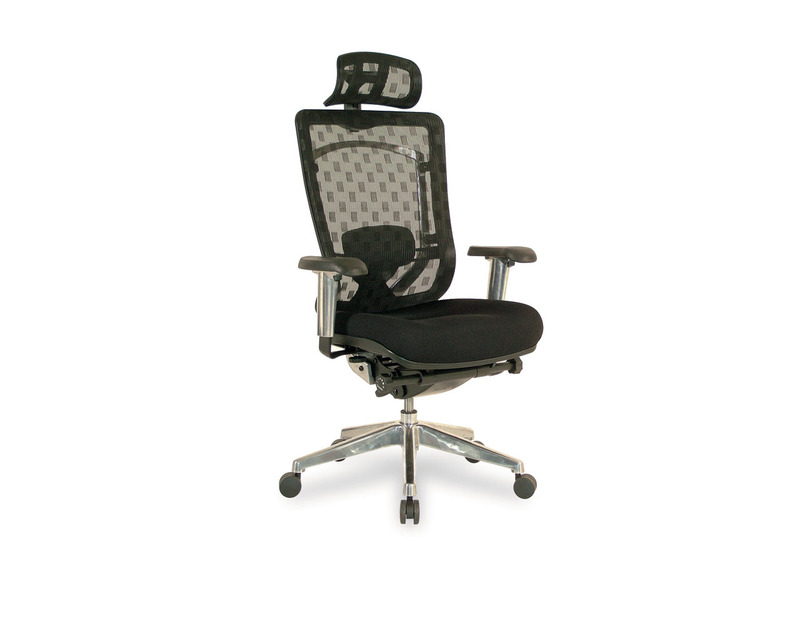 Stocked in Black checkered mesh with Black fabric seat. 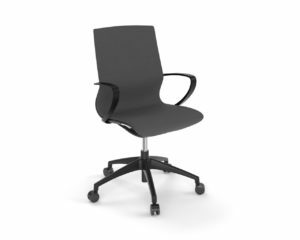 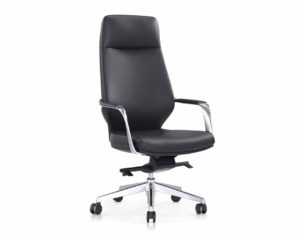 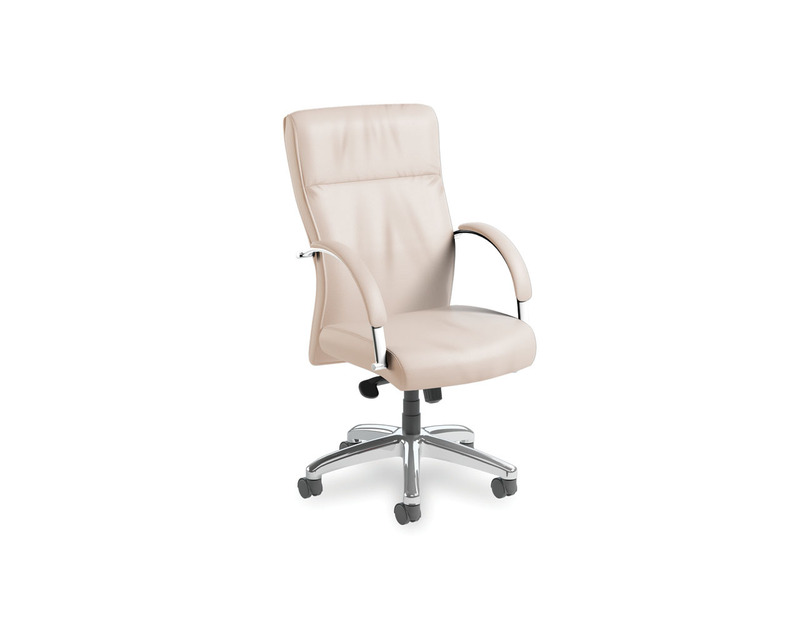 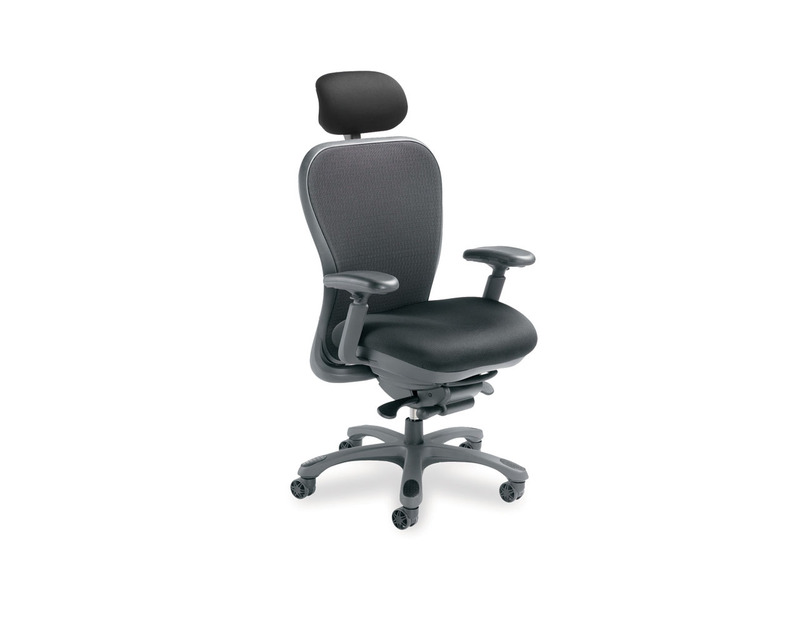 Min Back Height (Fully Lowered): 40"
Chair Width (with Arms): 27.5"